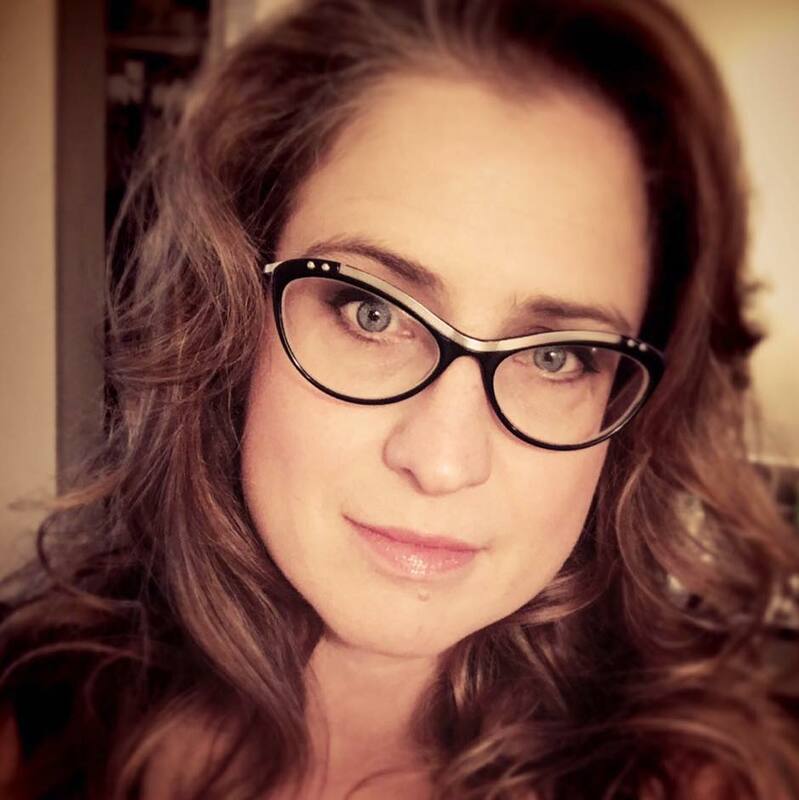 I'm Alice Seba and I've been publishing private label rights content since 2006. 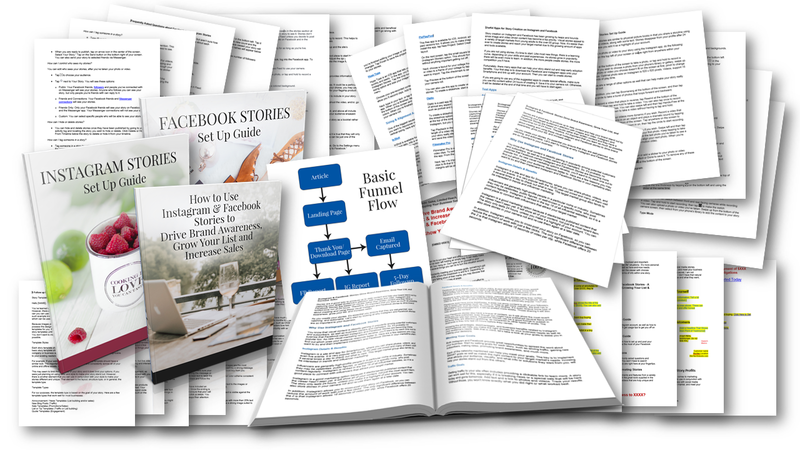 I'm pleased to announce “Instagram and Facebook Story Profits” bundle that will teach your readers all about expanding their reach and building brand awareness using social media stories. 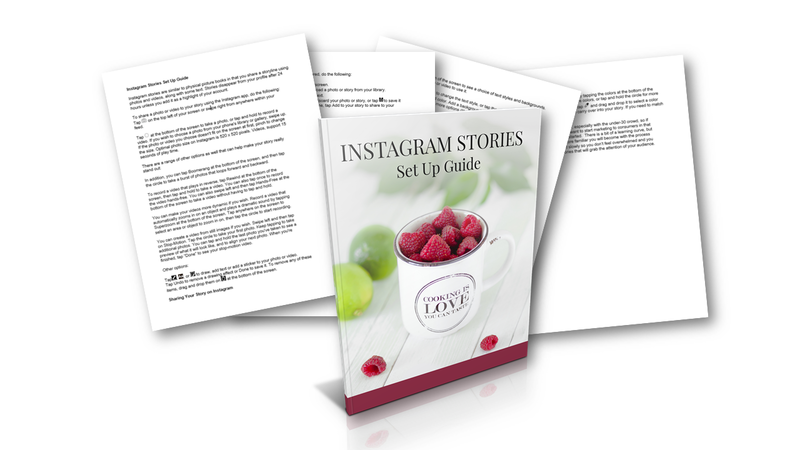 Report: Instagram & Facebook Stories Drive Brand Awareness, Grow Your List and Increase Sales – 4,765 words (.docx): Includes the benefits of using social media stories, meeting goals with stories and includes the different types of stories that can be used. Article: Attract More Business With Social Media Stories – 1,592 words (.docx): Includes information on how to tell business stories to attract readers. 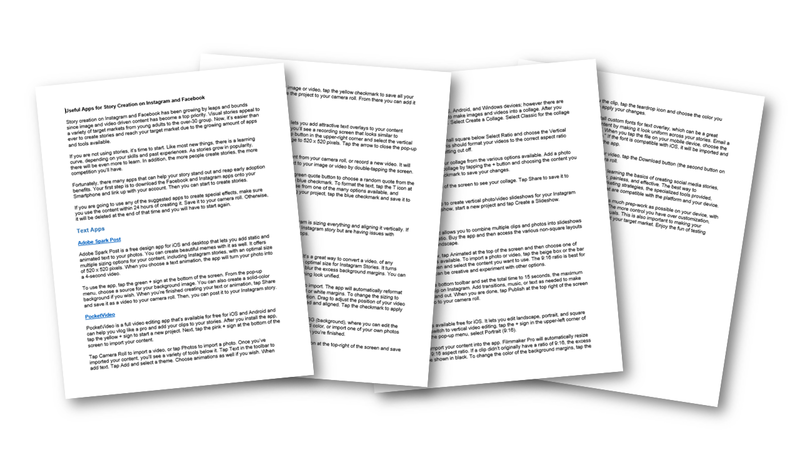 Article: Useful Mobile Apps for Story Creation – 1,559 words (.docx): Includes a list of apps to make story creation easier than ever. Stories have emerged as an amazing strategy to use in conjunction with social media marketing. If you want to attract more business with social media stories, incorporate more visuals, interact with your target market, and meet your business goals you’re about to learn how. Instagram stories are similar to physical picture books in that you share a storyline using photos and videos, along with some text. Stories disappear from your profile after 24 hours unless you add it as a highlight of your account. This guide will help your readers stay on track as they up their social media game with Instagram Stories. 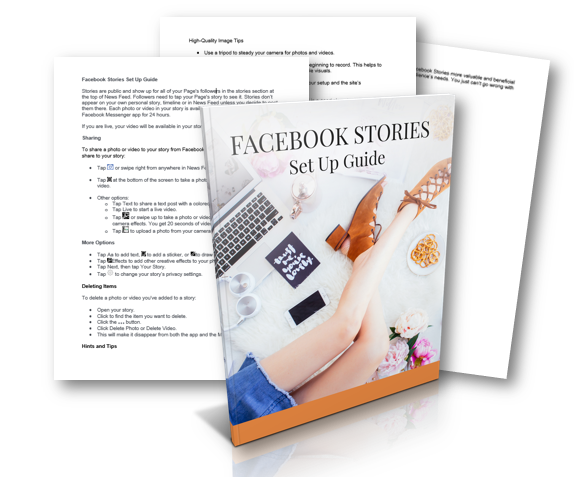 Use these steps and tips to make your Facebook Stories more valuable and beneficial to your business, as well as meet your audience’s needs. You just can’t go wrong with happy viewers and customers. You also get a detailed list of the best apps and tools to use to help your readers get started creating stories for their marketing strategy. 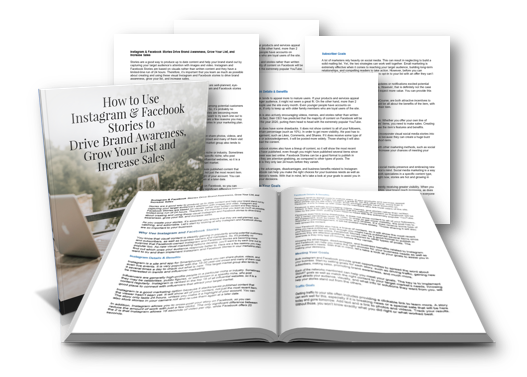 Many marketers have heard about Facebook and Instagram Stories but aren’t sure how to get started. Here are a few of the most frequently asked questions about each network to help you begin using this new content format. 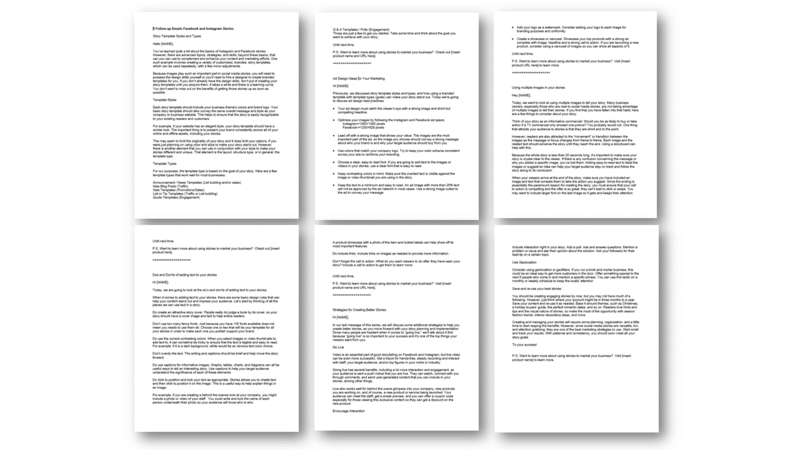 You also get 5 follow up emails (6 pages / 1,969 words) to use as autoresponders that will continue to give your readers valuable tips and strategies about Facebook and Instagram stories. 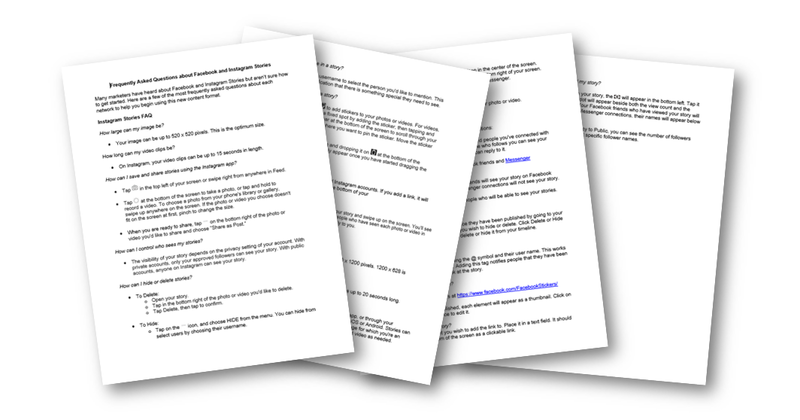 We've even got your landing page and thank you ready for you so you quickly start building your list with all of this valuable content. 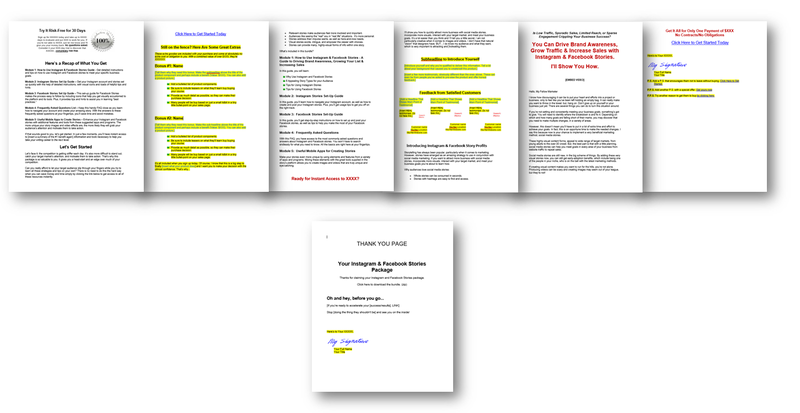 Grab it now for only $27 $47 ($2,525 cost to create yourself) for your PLR license, so you can save endless hours of time and plenty of money to provide your readers with the information they're looking for. 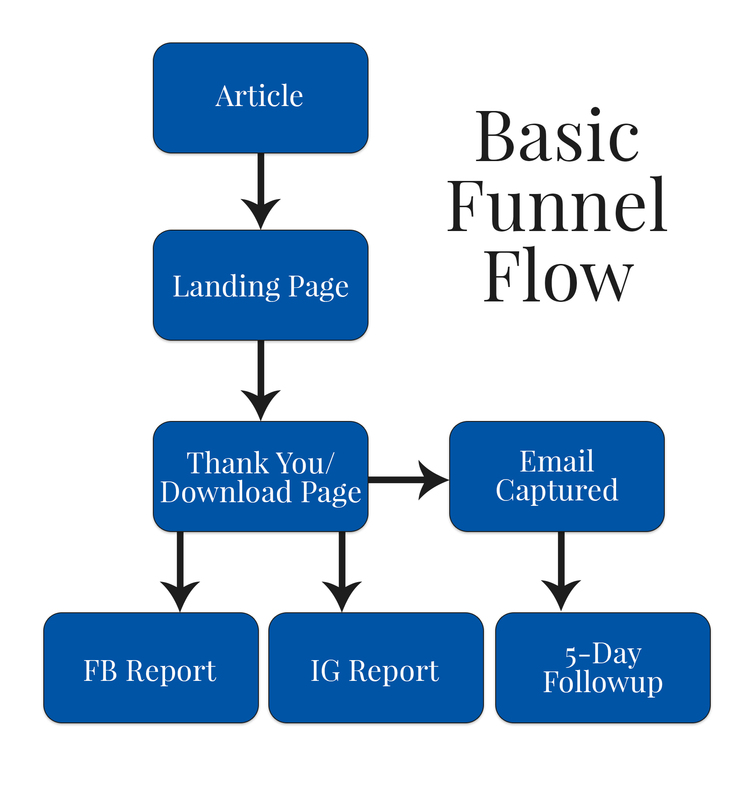 Use the content for opt-ins, publish it to your blog, social media and more. Or turn the content into part of an information product, add links to affiliate products or promote your own products. The choice is yours!